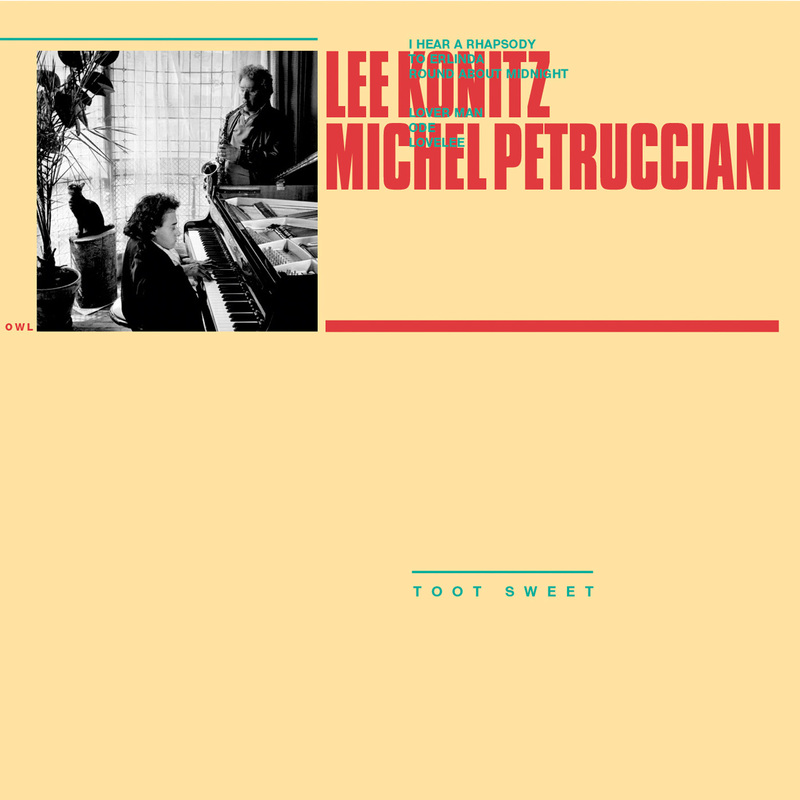 Lee Konitz, whose forbears went to America to escape the pogroms of Eastern Europe, is aware of the irony of his living in Germany and owning a vacation house in Poland. The idea of Poland now being a place for Jews to relax brings a smile to his face. The house is three doors down from where his German wife grew up. 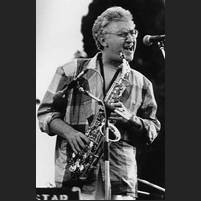 When he is away from their apartment in Cologne, traveling to play his saxophone, Konitz likes to take long walks in strange cities: "To the left one time, to the right the next." In Paris for a two-night stand at the Sunset club, he walked to the Tuileries Gardens. As he explored its paths, he said, he thought that they were kind of like his music. Although he plays the same standards most of the time, he always tries to find new paths through them. If he hears himself playing familiar licks, he'll take the saxophone out of his mouth. It is "essential," he says, "to get away from fixed functions." When, in 1948, Miles Davis hired him to play with the band that became known as the "Birth of the Cool," the leader's black-American peers criticized him for hiring "that white cat." Davis, who knew that all improvisers with something to say must remain true to their internal grooves, and that being white or black (or rock or jazz) is only part of it, replied that as long as Konitz had a sound like that, he didn't care if the sax player was green. supposedly gave birth to it. It was too "West Coast," too far behind the beat; the absence of vibrato was more freezing than cool for a lot of people. 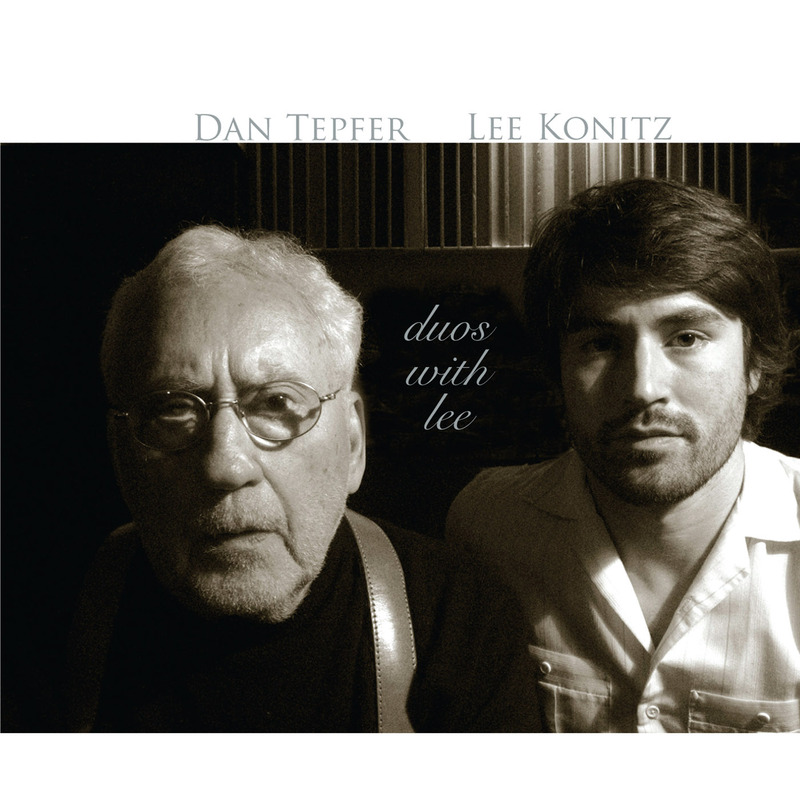 The 77-year-old Konitz is one of the only improvisers left who are immediately recognizable by their sound alone. He was one of the few altoists of his generation not overwhelmed by Charlie (Bird) Parker. 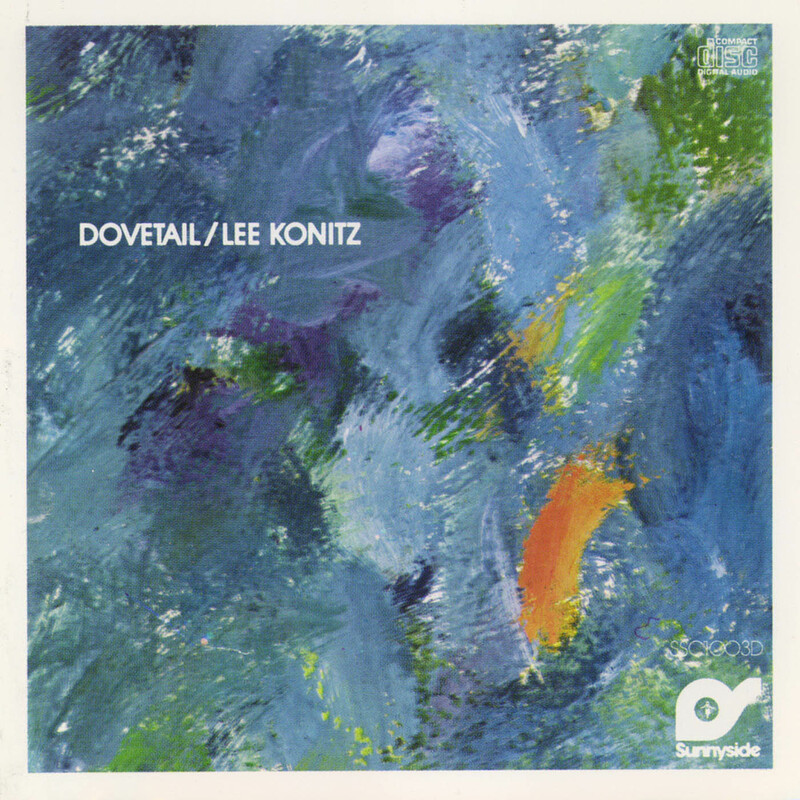 Konitz's fragile, childlike, upper-partial-heavy, and uniquely Bird-free style emerged in the 1940s and '50s with Claude Thornhill, Lenny Tristano, and Stan Kenton. Once Parker and Konitz were co-guest soloists at a Kenton concert, and Bird said to him: "Thank you for not playing like me." He took it as a compliment. 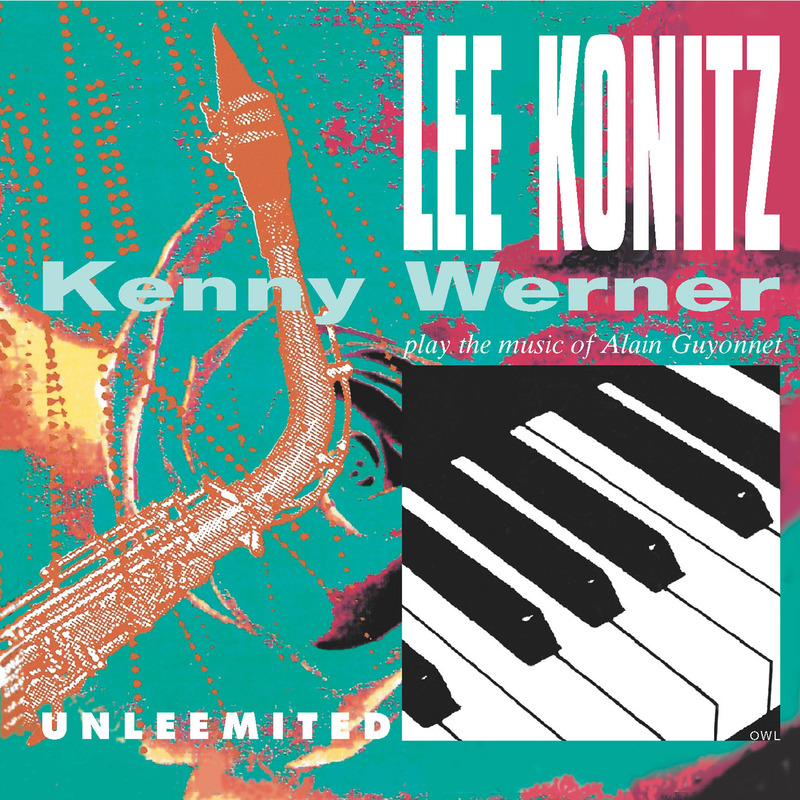 Konitz would prefer to travel first class, and to stay in five star hotels, but he understands that a musician who is trying to get away from fixed functions should be grateful for any economic viability he can get. When he first saw the Sunset, he said to himself that he was too old to play in these basement joints. He complained about claustrophobia and the steep stairway. But seeing the club fill up to capacity, he thought: "These people could have stayed at home and watched TV or played rummy, but they come out in the rain, they pay good money, they really listen, and they want an encore. Bless them. So I stopped kvetching." replies: "Eighth notes." Ask him who needs eighth notes these days, and he says: "Everybody needs that stuff." There's a concert with Paul Bley and Bill Frisell coming up in January in Chicago, and he'll head the bill at Birdland in New York in February. He considers himself lucky to have a month off in between. Booking a tour of the Netherlands for 2006, Konitz reminded the promoters that people his age are advised not to buy green bananas. He is pleased to be able to say that he still has "so-called childish tendencies": "I like to tap dance. I like to be silly. I'm fascinated by toddlers who are just out of the buggy. I saw one today in the Tuileries, and I thought that this little guy has got the whole 21st century in front of him. I just wish him luck."